Ugh i absolutely love this track! Even if this is just a preview! Upload the full one on HouseCharts.net and get charted! Sooooo Beautiful....incredible!! 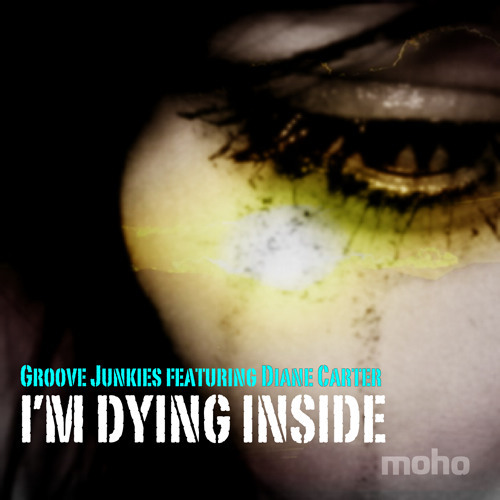 Masterpiece....Groove Junkies is back!! Respect from Brazil!! Genteleman! This track is powerful & moving! Great Collaboration! wicked love her voice groove junkies r wicked !!!! Love this long intro with strings !!! !